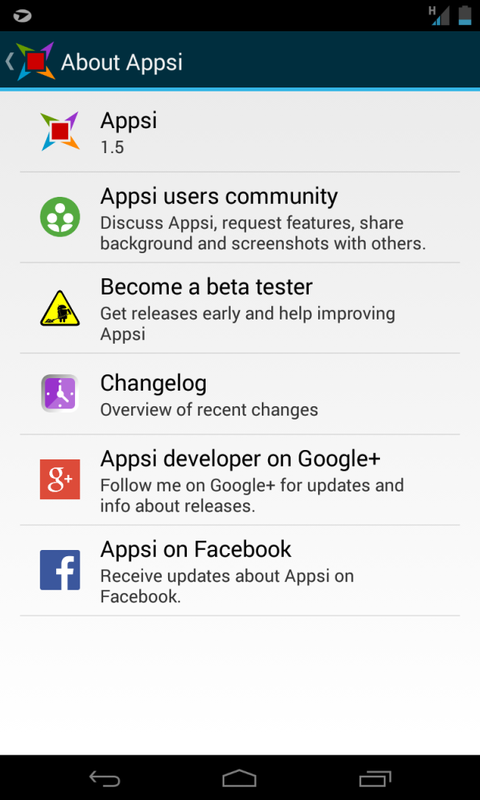 Appsi is your new way of working with your android device. It will save you time and provide you immediate access to anything you may need, like your apps, your call log or your favorite contacts. You can edit the ‘HotSpot’ to be any size, any position, left or right, colour, transparency.. etc etc A plethora of options and settings but possibly a little daunting at the start. The developer has included a fantastic tutorial, in-app, so things aren’t too tough to grasp, from first installing. 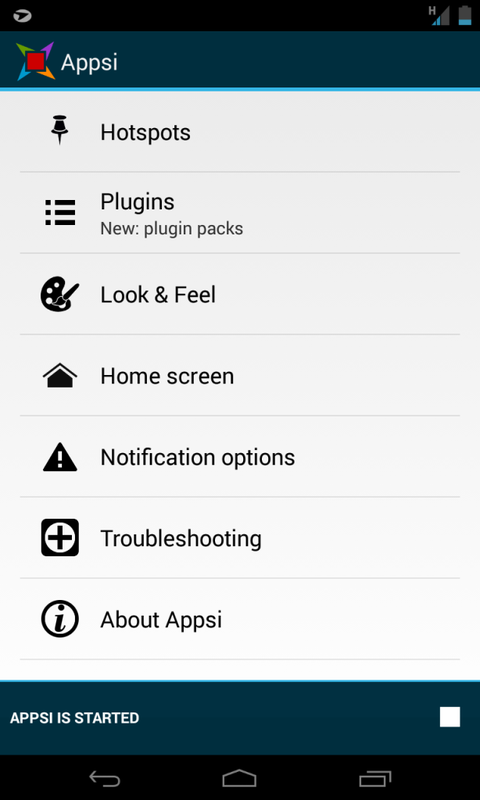 Plugin packs can also be purchased from Google Play to really add to the experience… If you’re like me you may prefer your own style but maybe later contribute for the developer’s hard work. 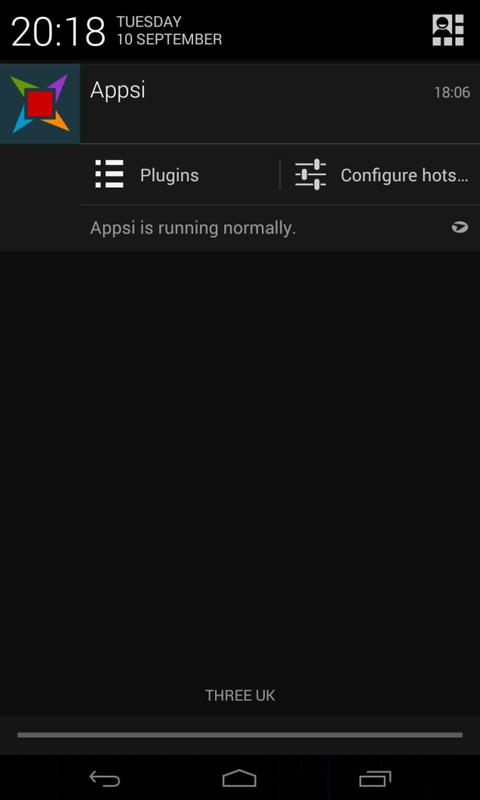 Appsi is well presented and a joy to use (Once you get the hang of it) I’ll show a demo of my first set-up below all made with custom Zooper Widgets. It isn’t just for fancy showing off though. Set your favourite apps so they can be accessed quickly or create a usable and informative ‘Home’ where everything is where you need it, quickly. 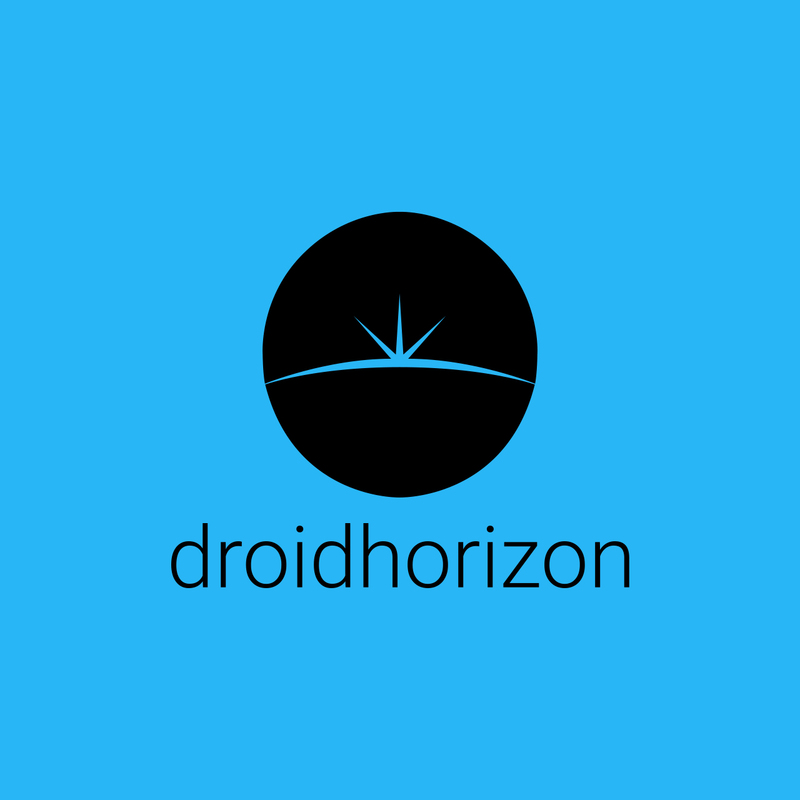 Still under active development, with a popular beta community on Google Plus here. starting point. His designs are of the highest quality.